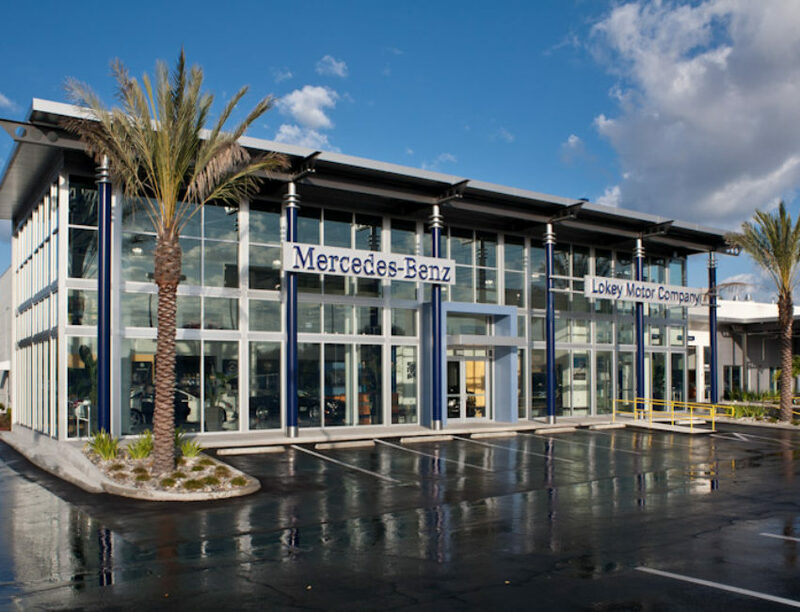 Lokey Mercedes-Benz – Spring Engineering, Inc. 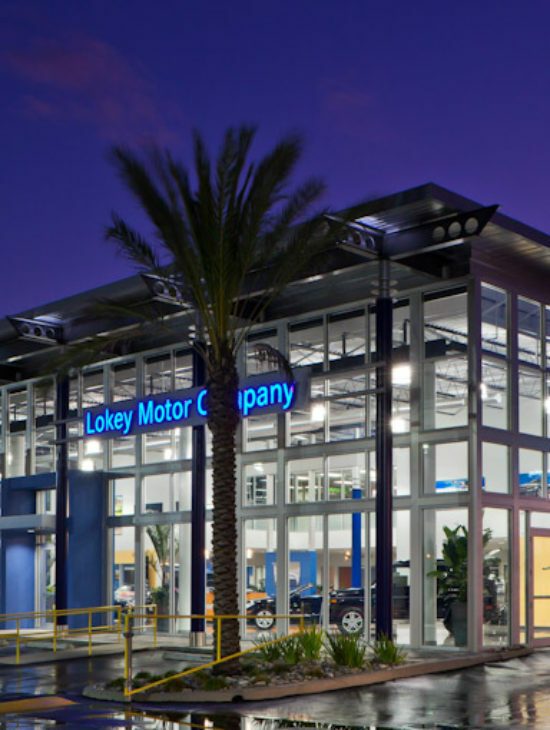 In 2010 Spring Engineering, Inc. was engaged by Lokey Motors extremely complex expansion and renovation of their facility in Clearwater, Florida. 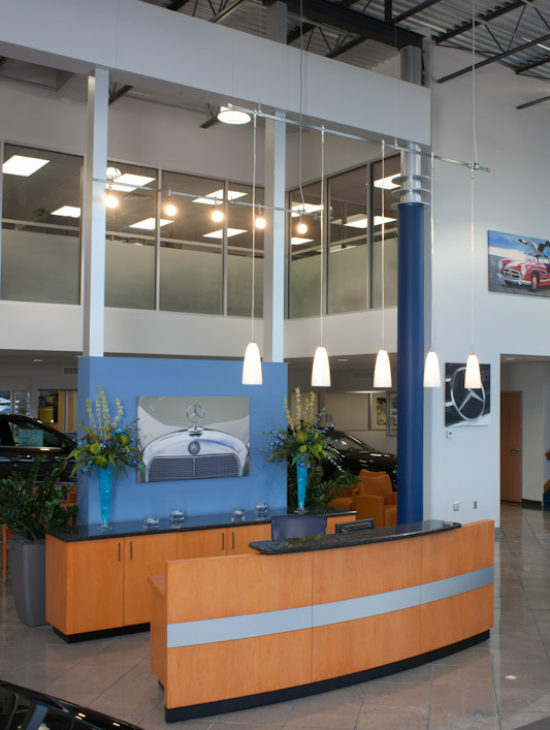 The project consisted of renovating and expanding the existing 40,000 S.F. facility, which was originally built over 40 years ago. The project had to be precisely planned and phased in order to keep the entire facility functional at all times. Because of the age of the original facility, all of the electric, HVAC and plumbing systems had to be replaced. SEI played a critical role in managing and coordinating every aspect of this project during construction. The scope of work provided for this project included, but was not limited to: programming, addressing existing site conditions, site design, 3D renderings and new construction.